A young boy appeared to be the only survivor on Wednesday after a Libyan airliner crashed while landing at the airport in Tripoli, Libya, killing 92 passengers — most of them Dutch tourists — and 11 crew members, Libyan and Dutch officials said. The plane, Afriqiyah Airways Flight 771 from Johannesburg, crashed as it was making its final approach to land around 6 a.m., the airline said. The cause of the crash of the Airbus jet, which occurred in good weather, was under investigation, though Libya’s transportation minister said the Libyan authorities had ruled out terrorism. That determination was made quickly, and the minister, Mohammed Zidan, gave no indication of how officials had reached that conclusion. 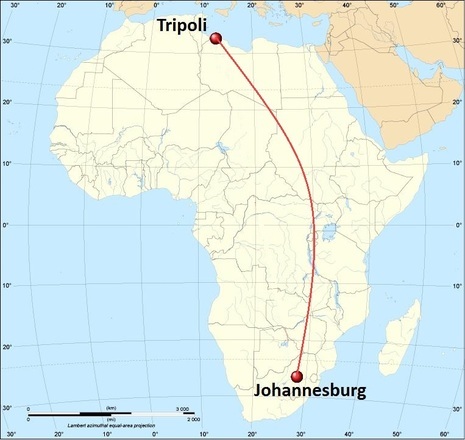 Afriqiyah Airways Flight 771 was a scheduled international passenger flight that crashed on 12 May 2010 at about 06:10 local time on approach to Tripoli International Airport. Of the 104 passengers and crew on board, the sole survivor was 9-year-old Dutch boy Ruben van Assouw. The crash of Afriqiyah Airways Flight 771 was the second hull-loss of an Airbus A330 in less than a year and the third hull-loss of an Airbus A330 in total. The aircraft was an Airbus A330-200, registration 5A-ONG, manufacturer's serial number (MSN) 1024. It was delivered in September 2009 and at the time of the accident it had approximately 1,600 hours total flying time and about 420 take-off and landing cycles. The aircraft was powered by two General Electric CF6-80E1 engines. It was configured for a capacity of 253 passengers. This particular flight carried 93 passengers and 11 crew. Most of the passengers were Dutch citizens returning from holiday in South Africa. An airport official stated that 13 Libyans, both passengers and crew, had lost their lives in the crash. 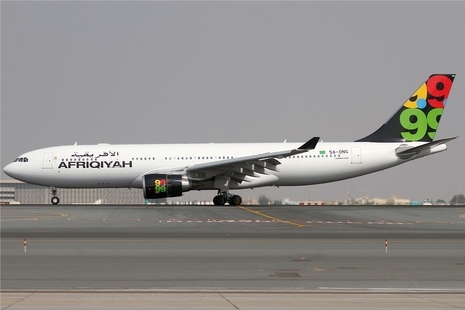 The Airbus A330 crashed on landing at Tripoli airport after a flight from Johannesburg, Afriqiyah Airways said. Sixty-one Dutch nationals were among those killed, the Dutch tourism board said. A Dutch child was the sole known survivor, the Libyans say. Officials say people from at least 10 countries were on the flight. 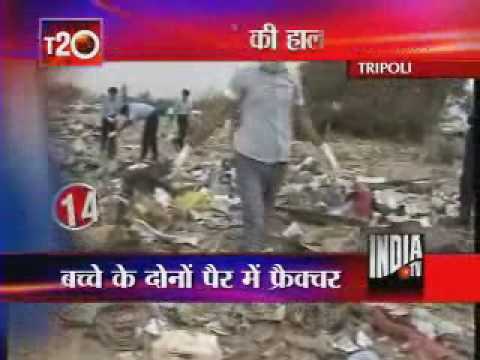 The 11 crew were said to be Libyan. An Airbus A330-202 passenger plane, operated by Afriqiyah Airways, was destroyed when it crashed while on approach to Tripoli International Airport (TIP), Libya. The airplane, operating as Afriqiyah Airways flight 771 had left Johannesburg-O.R. Tambo International Airport (JNB), South Africa on an international passenger flight to Tripoli International Airport (TIP). There were 11 crew members and 93 passengers on board. Some 70 of those were Dutch.